So, over the weekend, I saw Heddatron performed by the Cleveland group, Theatre Ninjas. I could not have been more impressed by the acting and the entire experience. They transformed a Tremont church into an impressive stage and ticket prices weren’t bad. The play itself is a little hard to describe. 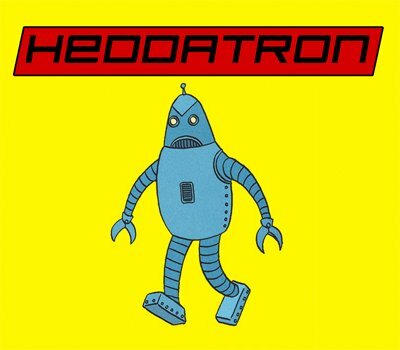 Heddatron, by Elizabeth Meriwether, is about a pregnant woman who is abducted by robots and is then forced to perform Henrik Ibsen’s Hedda Gabler. It sounds weird, I know, but you have to trust me when I say it was hilarious. If you are looking for something interesting to do in Cleveland this weekend you should go see this.